Remember those days when you would pose in front of a photographer and when you would curiously look at the name of the camera being used (because that was the easiest way to stare straight in the camera) and see the name Kodak. Well yeah, they were the big guns in camera technology back in the day. But it seems their influence is fading out in the now very competitive camera industry as smartphones are trying to get conventional camera manufacturers out of business. In an attempt not to die out completely, Eastman Kodak is also jumping unto the cryptocurrency train. Definitely cryptocurrency has become a lifeboat for many in recent times. To make all things brief, Kodak is introducing its own cryptocurrency known as the KodakCoin. This was announced during the CES2018 convention. This initiative is in partnership with WENN Digital. Since Kodak announced this, the company’s shares have more than doubled. The purpose of this cryptocurrency is to create a tool that will enable photographers keep track of their images and know how they are being used. 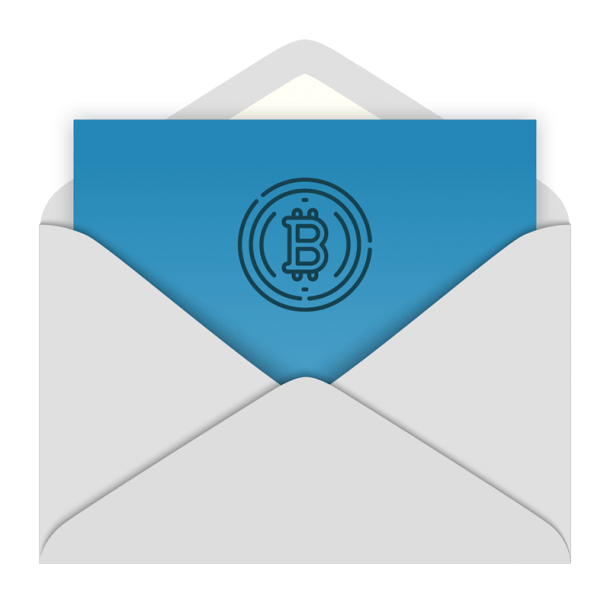 The date for the initial coin offering that will start the distribution of the new cryptocurrency’s tokens is still unspecified by the firm. 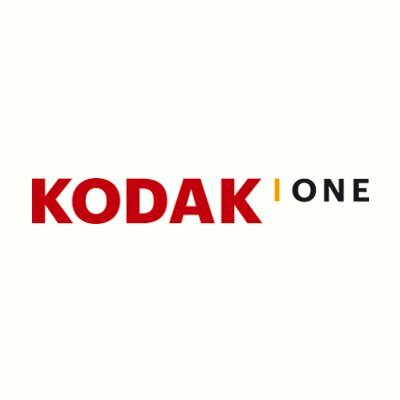 This platform by Kodak is meant to use a blockchain technology that gives photographers the privilege to register their works as well as sell out the rights to the usage of these images and receive the payments for them in cryptocurrency – the KodakCoin. 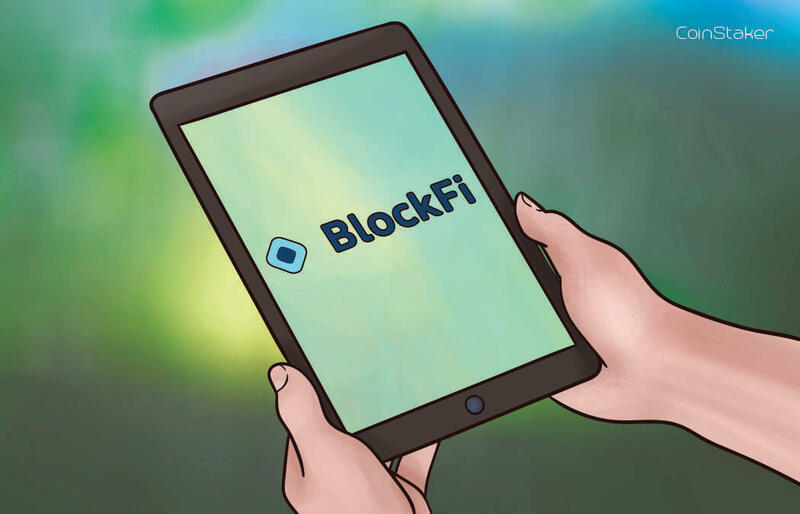 Since blockchain is a sort of a record house for cryptocurrency transactions, this tech will be used to keep record and track of these registered images. KodakCoin, according to its developers gives all of its participating photographers the receipt of payment for all licensed and registered works the moment they are sold, as well as the privilege of trading their work on a very secure platform. “Engaging with a new platform, it is critical photographers know their work and their income is handled securely and with trust, which is exactly what we did with KodakCoin”. 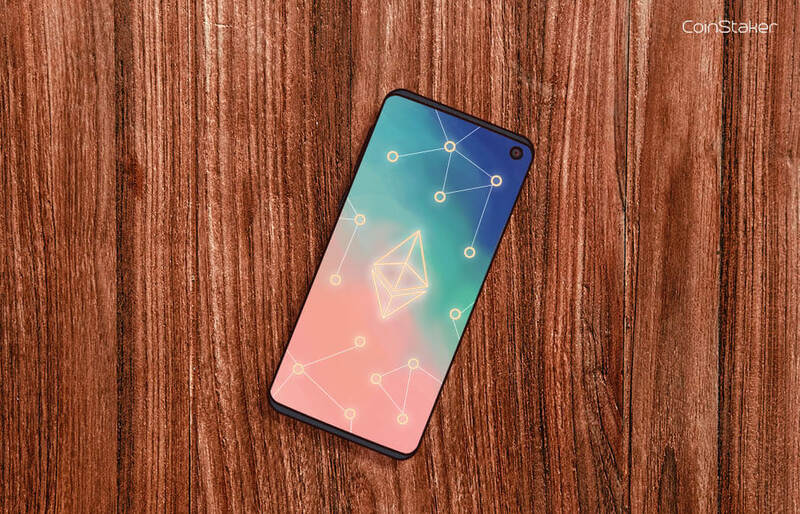 Some questions that run through the mind whenever a new cryptocurrency comes unto the scene are “so what’s its value”, “how safe is it”, “how do you mine it”. Well here are some few things to have for starters. First of all, the date for the new cryptocurrency ICO is still unspecified thus the KodakCoin’s value is unknown at the moment. The coin will derive its value eventually from how much people invest in it and also the rate at which the coins are released to investors. Even though the cryptocurrency’s initial purpose is to help photographers maximize the potential for profit gain from their works, it could also be an investment tool. How Is It Going To Be Mined? 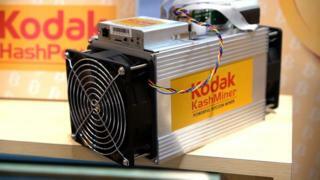 Kodak has developed its own mining program in partnership with tech company Spotlite. The KashMiner – as it is called – is said to be similar to the process involved in the mining of bitcoin by the use of “bitcoin rigs” that consume the equivalent of the energy used by a constantly running hairdryer. In a statement to BBC, Halston Mikail of Spotlite stated that calculating by bitcoin’s present value, any upfront investment worth $4,000 for up to two years exactly of mining has the potential to earn a profit of up to $500 monthly. This value is subject to change (an upward one, likely) based on the volatility of bitcoin’s value presently. Mining of these coins is not going to be a problem for Kodak based on the fact that they have their own generator in the New York headquarters. 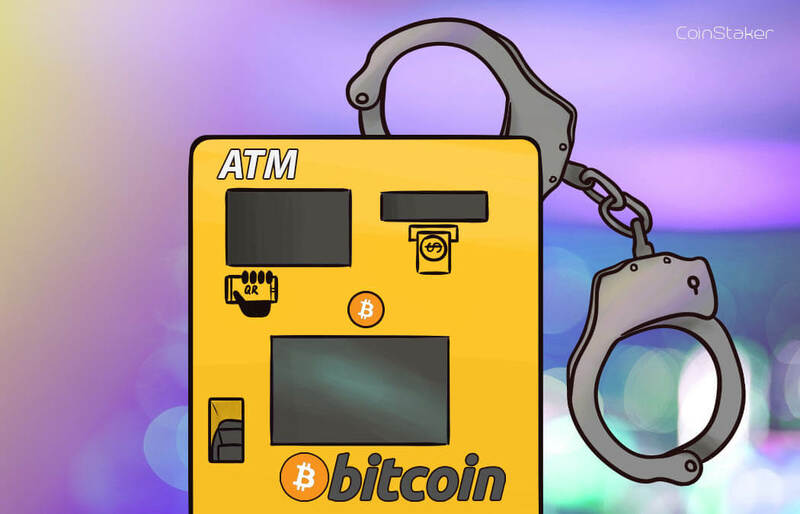 Well for the risk involved, it is just like any other cryptocurrency and thus it will face the same problems; hacks, price volatility, unregulated nature of transactions which makes back-tracing virtually impossible etc. But since this is the age of cryptocurrencies, lets wait to see just how much of a growth catalyst that this move by Eastman Kodak will be.